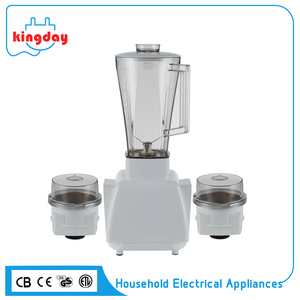 4 YRS Ningbo Chengtuo Electric Appliance Co., Ltd.
3.Can we use oem our own logo for machine and packing9 Yes, OEM is acceptable. 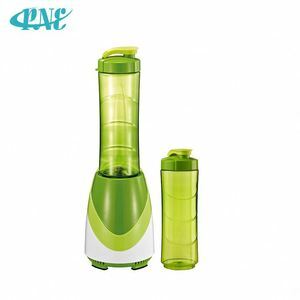 4.What is the lead time for mass production9 The lead time is 30-45 days. 6. What 's the guarantee after shippment9 1 year guarantee Contact Amy Lin Tel. 7 YRS Jiangmen Jialian Electric Appliances Manufacture Co., Ltd.
8 YRS Jiangmen Hongyi Electrical Appliance Manufacturing Co., Ltd.
1 YRS Foshan Canmax Electric Appliances Co., Ltd.
4 YRS Zhongshan Betterlife Electrical Appliance Co., Ltd.
5 YRS Foshan Calinfor Industrial Co., Ltd.
4 YRS Jiangmen Fony Electrical Manufacturing Ltd.
Q: What is your MOQ 9 A: The MOQ for this model is 1000 pcs per item. Q: Mix items are ok for 1X40HQ container 9 A: Yes, 2 or 3 models are our best suggestion. Q: We want to use our LOGO, is that fine 9 A: Absolutely. 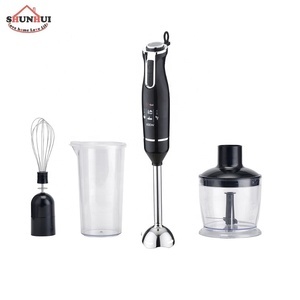 10 YRS Jiangmen Yingxiang Motor Manufacture Co., Ltd.
2 YRS Guangzhou Ha Ke Kitchen Equipment Co., Ltd.
8 YRS Jiangmen Windtech Electrical Industry Co., Ltd.
Alibaba.com offers 2,443 3 in 1 mixer blender products. About 46% of these are mixing equipment, 26% are blenders, and 9% are food mixers. 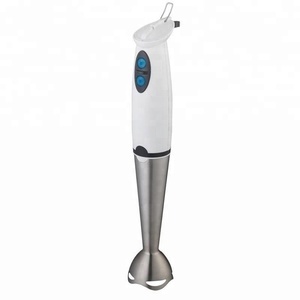 A wide variety of 3 in 1 mixer blender options are available to you, such as cb, ce, and ul. You can also choose from traditional / work top, immersion. As well as from push button, touchpad. 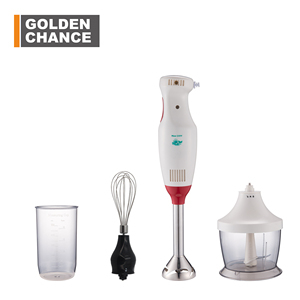 And whether 3 in 1 mixer blender is plastic, glass, or stainless steel. 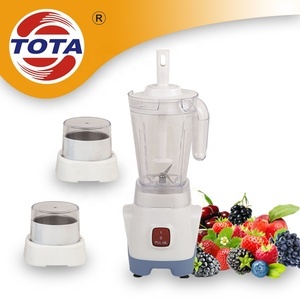 There are 2,443 3 in 1 mixer blender suppliers, mainly located in Asia. 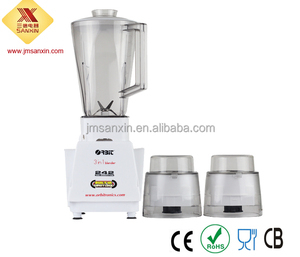 The top supplying country is China (Mainland), which supply 100% of 3 in 1 mixer blender respectively. 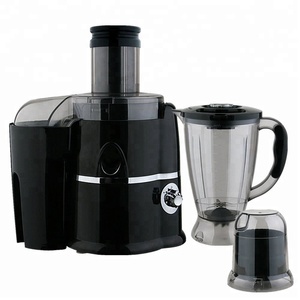  in 1 mixer blender products are most popular in Mid East, Domestic Market, and Southeast Asia. You can ensure product safety by selecting from certified suppliers, including 628 with ISO9001, 494 with Other, and 39 with ISO14001 certification.